Daily life is tough enough.Why not use some apps to relieve the burden, even if it’s just a little bit? 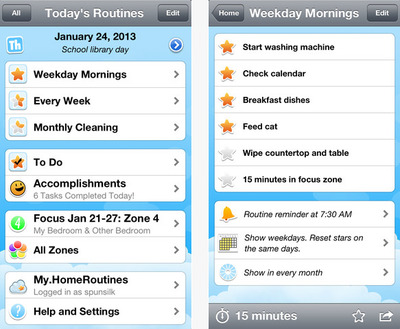 From inventory apps to souped-up to-do lists, these are the best apps for managing your household. 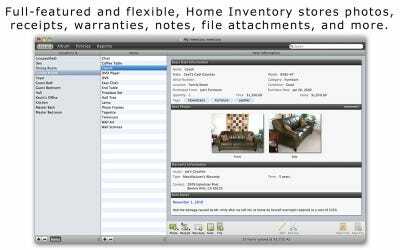 This app lets you build an inventory of the items in your house, saving all kinds of pertinent data like model numbers and serial numbers. Use it to save receipts and add any other info you might need on a given item. It's a good way to know just what's in your house and an awesome tool to have if you're making an insurance claim. 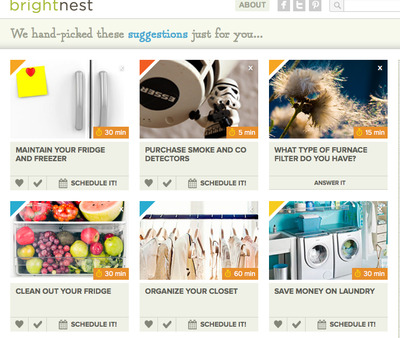 We've previously profiled BrightNest, a free web-based tool to help you optimise your house and make it safer, cleaner, and more affordable. It will periodically remind you when it's time to do tasks like clean out the fridge or test your fire extinguishers. 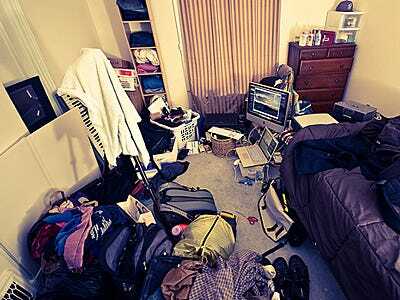 Just hire someone to come clean and organise your house for you. 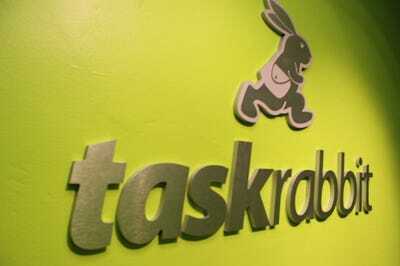 TaskRabbit will get you in touch with someone ready, willing, and able to do that for a fee. 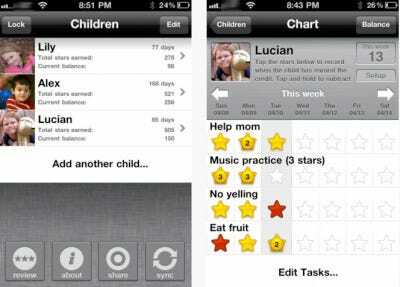 A perfect app for parents. 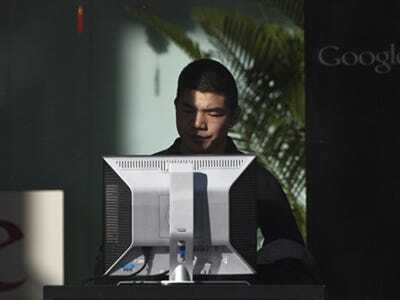 It keeps track of the tasks your kids complete throughout the week and suggests rewards for them, like small amounts of money or an hour of television. Shopping can be overwhelming. 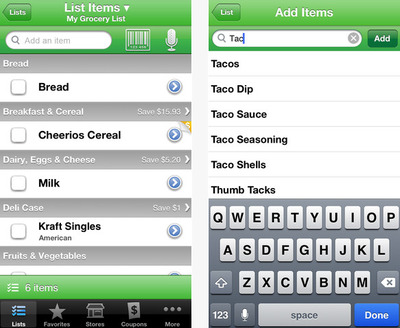 Let this app keep track of which groceries you need for you. 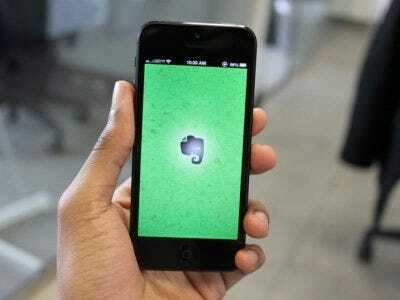 Evernote is one of the most versatile productivity apps out there. Save pictures, audio recordings, and text notes to sync across devices. Use it for shopping lists, to do lists, or anything you want to make sure you remember. 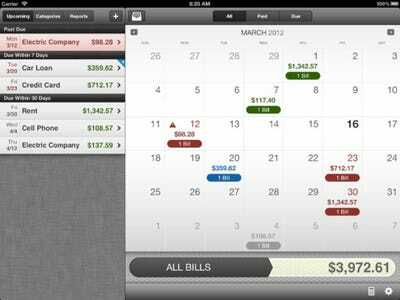 Let this app remind you when your bills are due so you don't get slapped with late fees and other charges. There are certain tasks that need to be carried out on a rotating basis, like a once-in-a-while to-do list that never changes. HomeRoutines will save these tasks for you and remind you when it's time to do things like clean the bathroom and wash the dishes. What else will the future bring?